I applied my heart to what I observed and learned a lesson from what I saw (Proverbs 24:31). 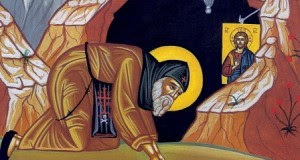 Welcome to Lessons from a Monastery where I record what I’ve learned from those wiser than the world (I Corinthians 1:25). 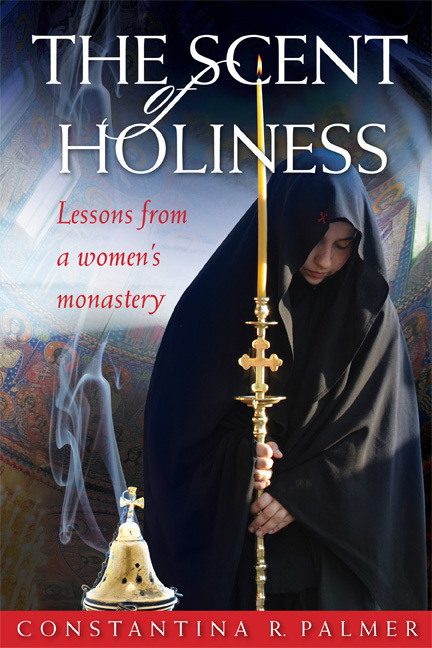 Having lived in Thessaloniki, Greece for half a decade, I recorded all the experiences, lessons, and blessings I received from visiting women’s monasteries in Northern Greece (Macedonia) in my first book The Scent of Holiness: Lessons from a Women’s Monastery (now available for purchase here). Please join me in my reflections on the things I’ve learned, and the more spiritual things I have yet to put into practice. Almost all of the photos that appear on this blog are my own. If you see something you like please feel free to copy or re-post. 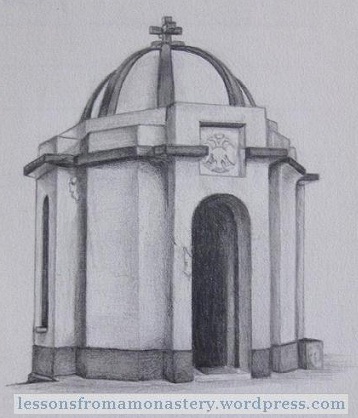 However, my sketches and paintings are mostly watermarked with my web address because I kindly ask that none of my art work be taken without permission. 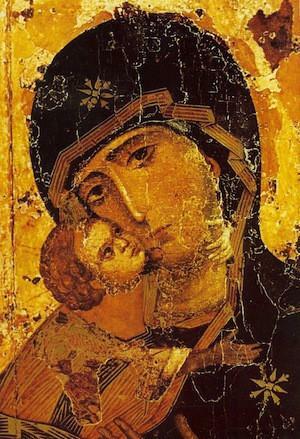 (Unless, of course, it’s a photo of an icon I painted, in which case it belongs to the Church, not me). Thank you. If you have any comments or questions I’d love to hear from you. Please feel free to e-mail me at wiserthantheworld(at)gmail(dot)com. Disclaimer: unless otherwise cited, the opinions on this blog are solely my own. I try to be as accurate as I can, but I make mistakes. How can I get in touch with you privately? Ellene, you can e-mail me at wiserthantheworld (at) gmail (dot) com. I have written the whole Paraclesis out by hand as well (according to the translation he uses) so don’t hesitate to ask if there is a portion you can’t understand. I’ll help if I can. I’m a Romanian girl living in Spain. Of course, I’m Orthodox. The last year during the summer when I was to Romania, I bought the book. It was amazing! After I read it, I sent it to a nun. Thank you for it! Reading every page, step by step, I felt that I’m live along you and the nuns. I follow your blog and just saw your beautiful stitched bookmarks. Is there a place where to buy them? Do you sell the on Etsy? or? sorry to put my comment here, but it seems the comments were disabled on the page where you featured them.